Don't Miss Peggy Reich (SHS '76) Upcoming Concert Jewish Musical Reflections this Sunday, March 31st at 2:00pm. NPR's Nina Totenberg joined NPR in 1975 and has covered the Supreme Court in the decades since. This week, Grant Reeher speaks with Totenberg about her career, as well as the polarized politics surrounding judicial nominations, the Supreme Court, and Brett Kavanaugh. They also discuss a very special violin. I am saddened by the sudden loss, yesterday, of Carolee. What you see here is a conversation we had recently. Coincidentally, it was destined for publication today. I am grateful for this last meeting with my long time friend. SPIDER-MAN: INTO THE SPIDER-VERSE is the 2019 Oscar winner for ANIMATED FEATURE FILM. Congratulations to Bob Persichetti, Peter Ramsey, Rodney Rothman (SHS '91), Phil Lord and Christopher Miller on their Oscar win. This is their first Oscar nomination. 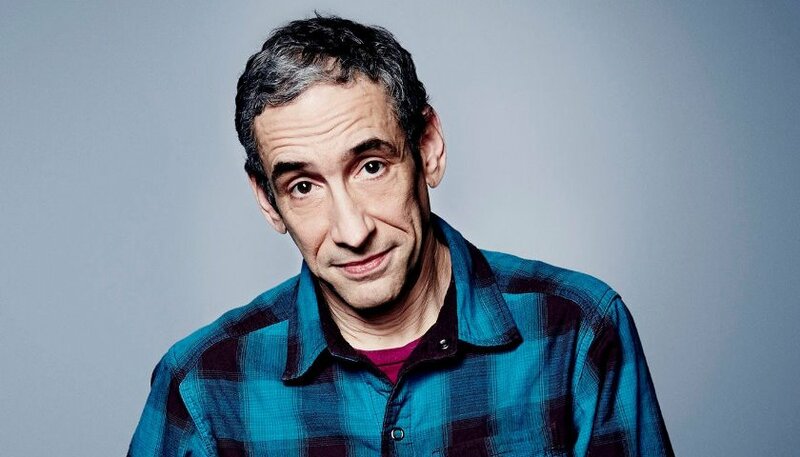 Among the few things that made me want to be a technology journalist was reading Douglas Rushkoff’s 2010 book Program or Be Programmed, right after I finished college. In it, Rushkoff argued that humans need to understand how technology works or they risk being manipulated by it. In the age of algorithmic recommendations determining our every desire and voters being targeted and manipulated by the likes of Cambridge Analytica, Rushkoff’s warning from nearly a decade ago seems like an understatement.